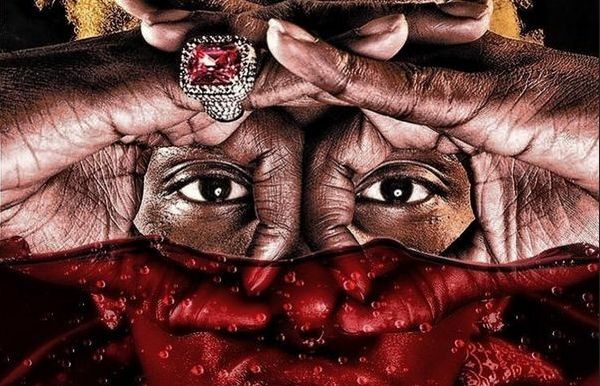 Young Thug Springs Another Substantial Leak Prior To "Slime Language"
About one month ago, a random fan had put together a mixtape titled "The Leak 2" consisting of nine unauthorized releases from Young Thug. Well, today that fan is back with another one! As we approach "Slime Language", the material from Young Thug continues to surface. The playlist "The Leak 3" has ten more unheard records from Thug. Thug's official "Slime Language" project should be out this week! Who's ready?